Dr. Spyros Vrettos was born in Lefkada, Greece, where he finished elementary and high school. He graduated from the School of Philosophy of Athens University. In 1987, he was awarded a Doctor of Philosophy degree at the School of Philosophy of the University of Jannina. 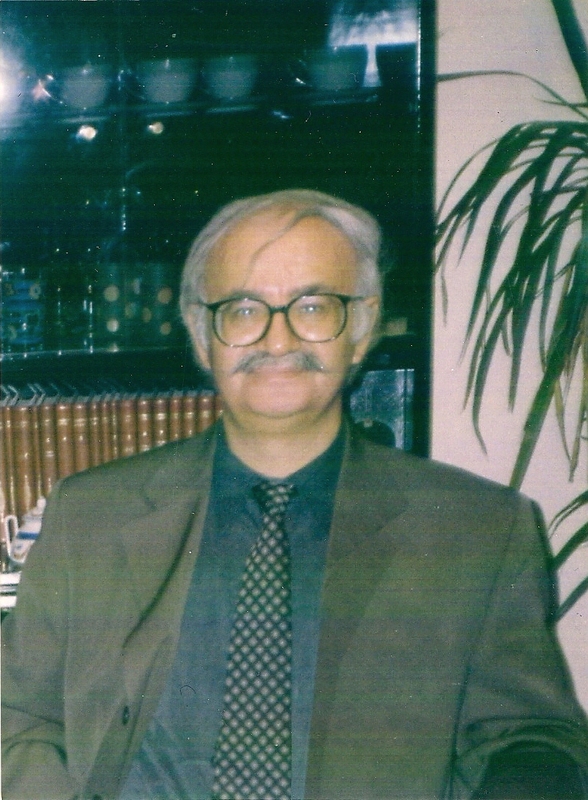 He has published the novels: Respite and Expiation (Kastaniotis Press, 1978); The Agony of Survival–Study of Death (Logothetis Press, 1994); Obscure Fate (Gavriilidis Press, 2001); The Agony of Survival, 2nd ed. (Grigori Press, 2007); Incredible Machine (Grigori Press, 2009). The critics think that his novels are original and highly artistic, and that they introduce a new perspective in novel-writing. Dr. Vrettos has also published the essay Humanism (dialectics of philosophy and sciences, 1974); Themes of Modern Issues for Composition (Kastaniotis Press, 1st ed. 1983–8th ed. 1990); and the study Popular Poets of Lefkada (1900-1985), as a Social Phenomenon (Kastaniotis Press, 1991). His scholarly studies have been published in scholarly magazines, year books, and convention reports. He lives and works in Lefkada.